Spoiler alert! Your guests will be drinking a lot of wine and champagne at your party. Unless you want your friends and loved ones to drink out of the bottle (no judgments!) then you will need the right glasses, and a lot of them. Make sure you stock up on champagne flutes and wine glasses. 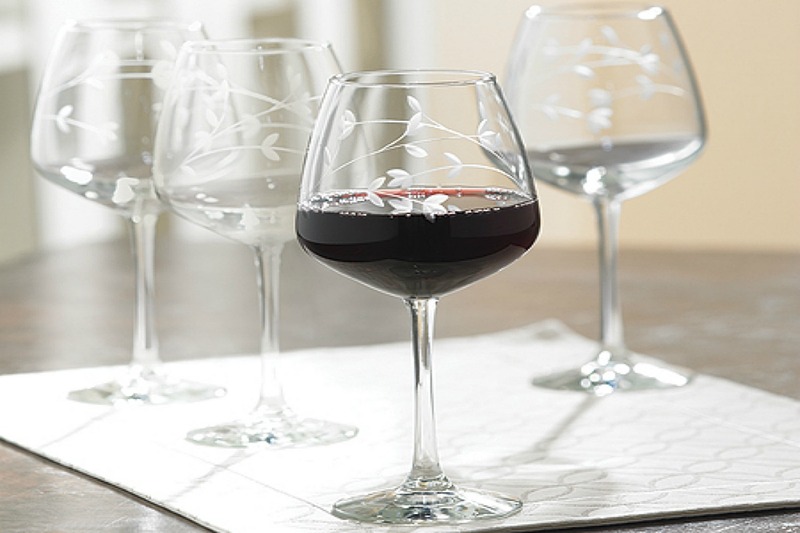 While we love the beautiful design of these particular glasses, the fact that you can stick them in the dishwasher is equally exciting. If you want to take your party to the next level, don’t just serve basic cocktails and bubbly. Offer a seasonal cocktail, such as this winter sangria, which is loaded with fresh fruit, cinnamon and, of course, wine. 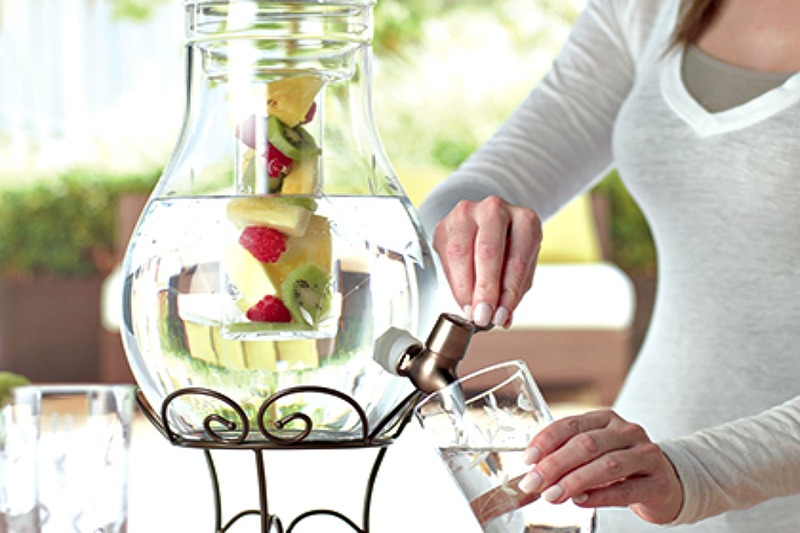 This cute beverage dispenser makes it easy for guests to self-serve without risking a spill. You can serve everything from infused water to sangria, and as an added perk, they really add to any room’s party decor. Nothing makes a party more fun and full of life than a good soundtrack. Whether you want to rock out to holiday classics (does “All I Want for Christmas” by Mariah Carey ever get old? ), or pop hits from 2016, great music leads to great energy at any party, and to play those tunes you need the right speakers. 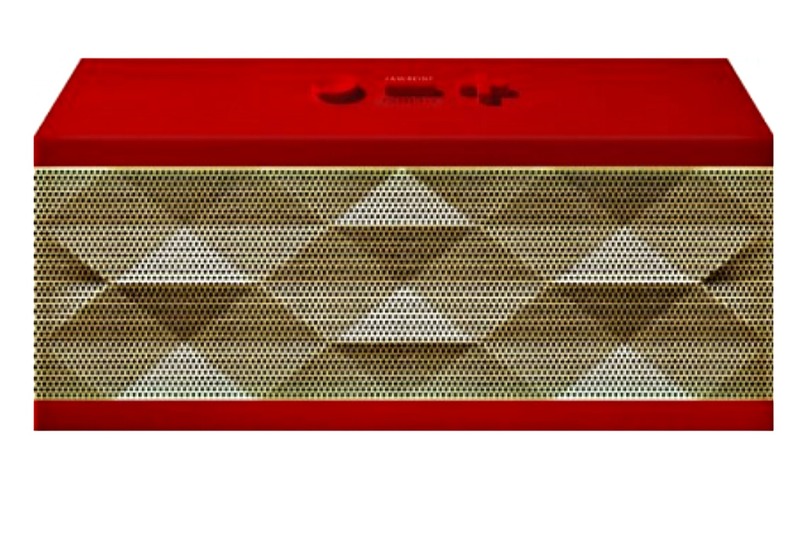 These wireless speakers from Jambox are perfect for any room, any gathering, any time. They are small, portable, and you can play virtually anything you want from your iPhone or wireless device, just by connecting through your Bluetooth. Crank up the music while you cook, celebrate and hopefully, dance the night away. 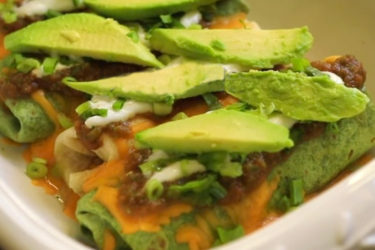 You’re going to be cooking, mingling and celebrating a lot. Which also means you’ll be cleaning and cleaning when the party begins to wind down. 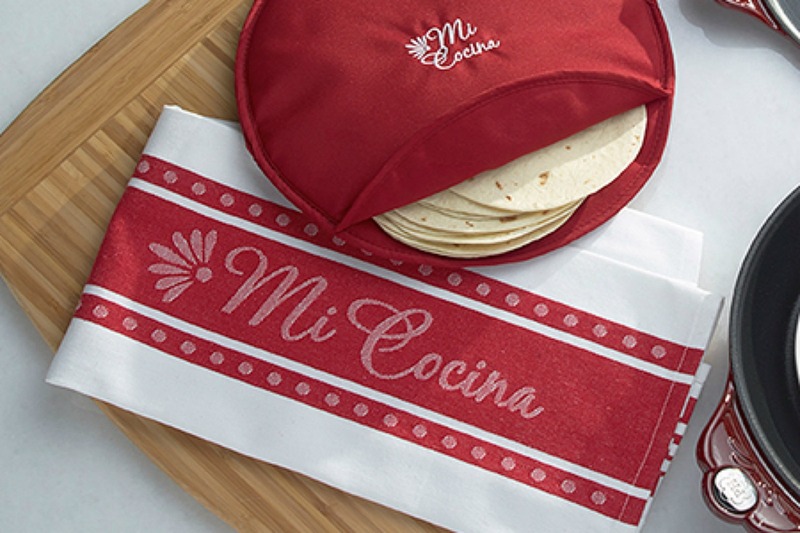 Prepare yourself and your kitchen by investing in some reliable and effective dishtowels that will help you clean and dry as soon as the party starts to break up. It’s no secret your guests will be drinking and toasting well wishes again and again. Their cocktails might need some stirring in the process. 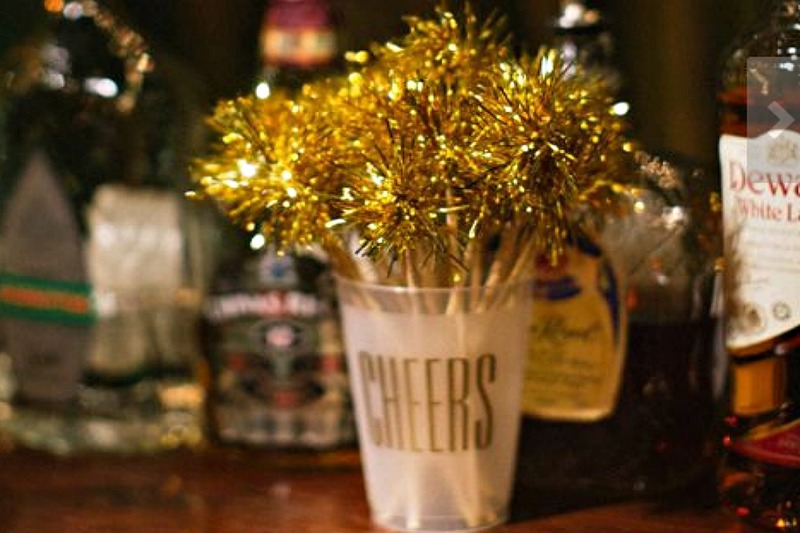 Why stick to regular old straws when you can serve your drinks with these gorgeous tinsel stirrers? They are fun, festive, and instantly add some sparkle to your kitchen and bar area. It’s not a party without food and snacks. Whether you are opting for a proper sit-down dinner or a cocktail party with endless servings of pigs-in-a-blanket, you’ll need the right serving platters to make your food look beautiful and keep your guests satisfied. 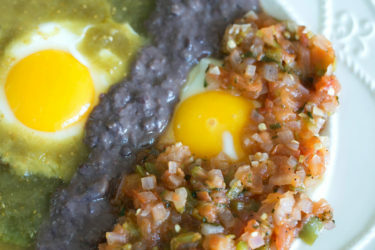 Get creative; you can mix and match colors and platter sizes so you have something to hold every type of dish. We love combining smaller nesting bowls with larger platters to make tables look gorgeous and make anything any type of food appear delicious. 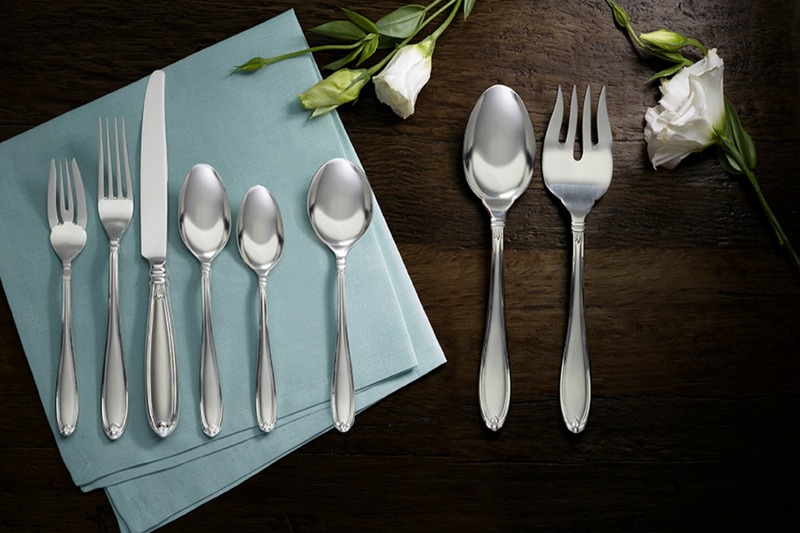 Make sure you have enough flatware settings (aka forks, knives, spoons) so that all your guests have whatever they need. Disposable cutlery is certainly an easy option, but for your New Year’s party don’t you want something a little more special? 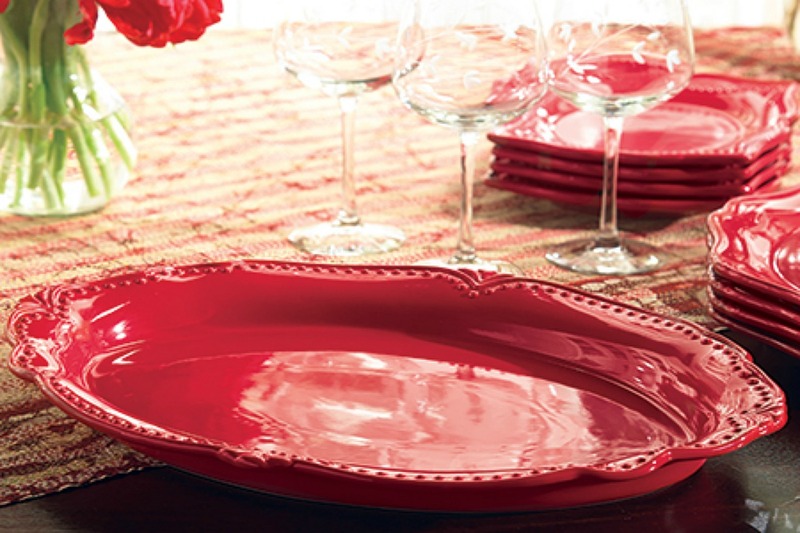 Stock up on 5-place settings—we guarantee you’ll use them for years to come. A good sharp knife set goes a long way when it comes to food prep. Not only does it make your chopping, dicing, slicing and cooking more efficient when you’re entertaining a large group, but it comes in handy for everyday cooking as well. 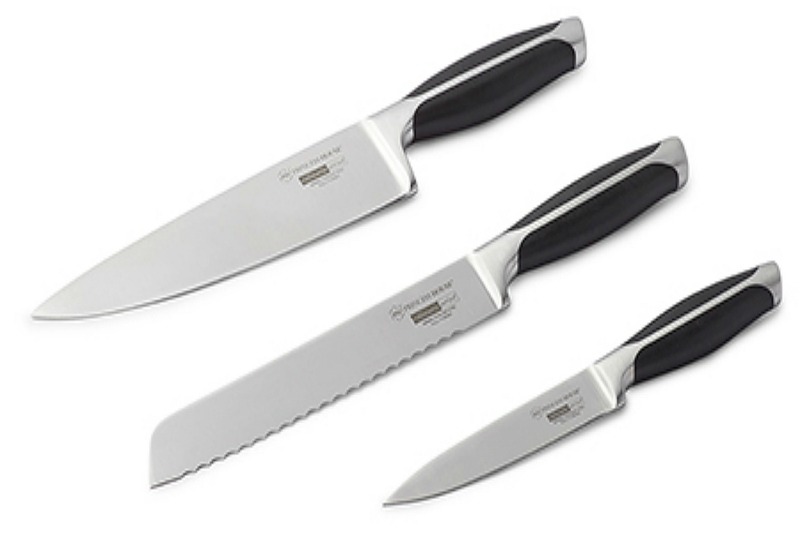 This 3-piece knife set has the essentials—a bread knife, carving knife and versatile utility knife. A party should be fun and delicious, but it should also look festive and beautiful—even in the kitchen, which is where these decorations come into play. 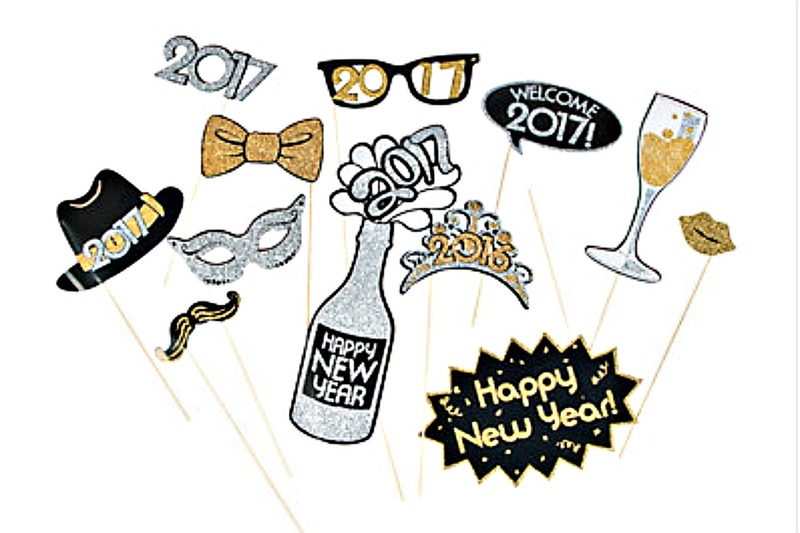 Sure, New Year’s Eve hats can be a bit of a cliché, but they are fun and they get people into the spirit of the night while you’re cooking and everyone is eating. So get those hats, streamers, balloons and confetti and don’t hold back. If you want to have a little extra fun, make a photo booth for your guests with silly wearables they can use to make hilarious memories. 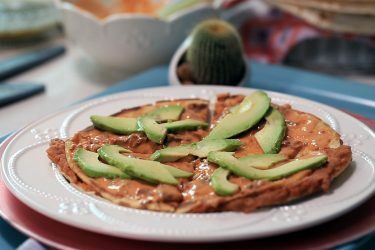 People love this. Last but not least, anytime you host a party for a group (big or small) everyone knows what you’re left with at the end of the night: a massive cleanup job, and lots of leftovers. 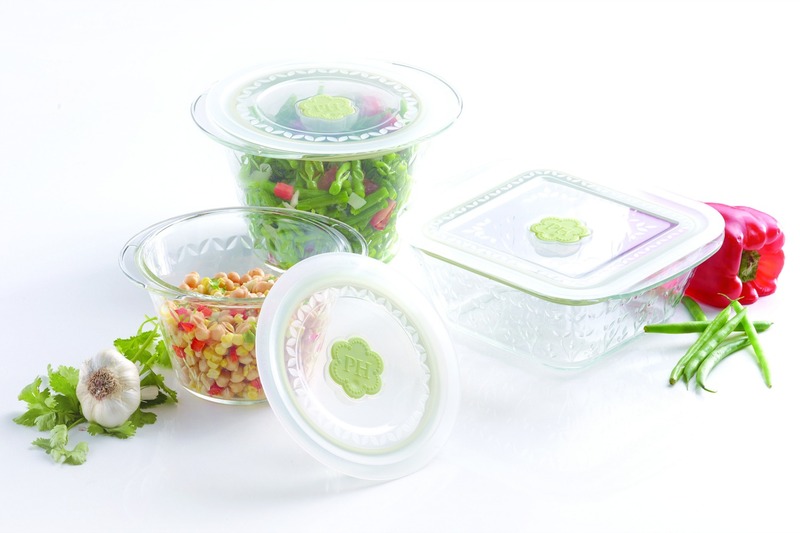 If you don’t want your food to go to waste, invest in some high-quality food storage containers to keep your food fresh for days to come.